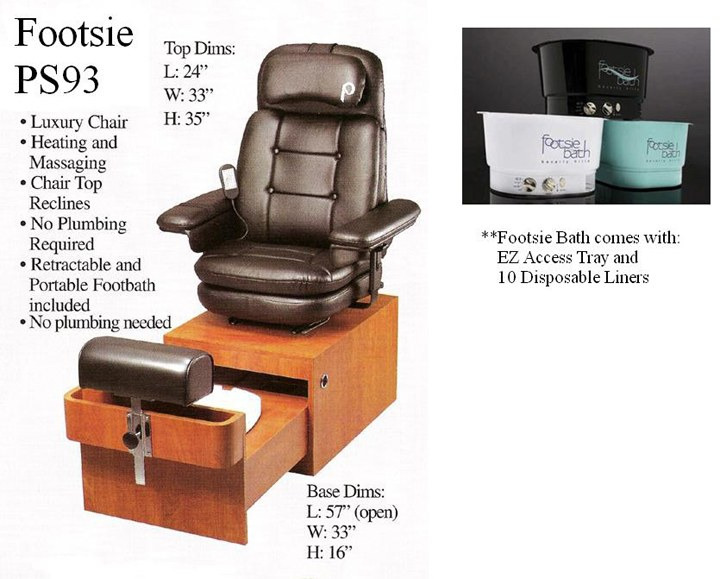 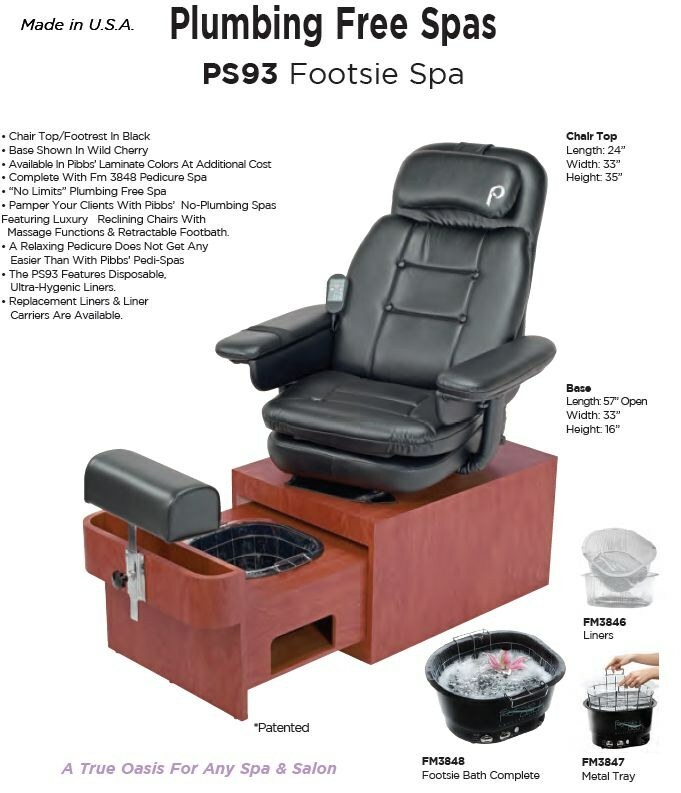 The PS93 Footsie Portable Pedicure Chair is an excellent solution for salons, spas, med spas, resorts, and more looking for a pedicure chair without plumbing. 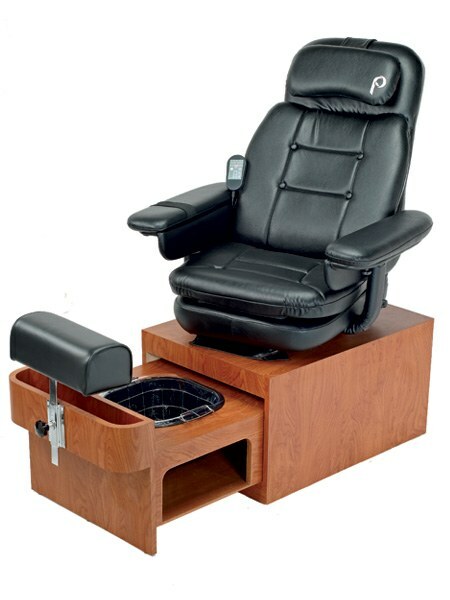 The massage chair top swivels and allows customers to relax in comfort with an adjustable footrest. 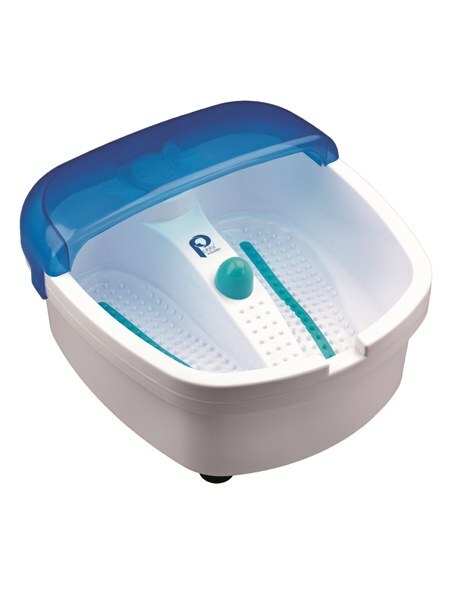 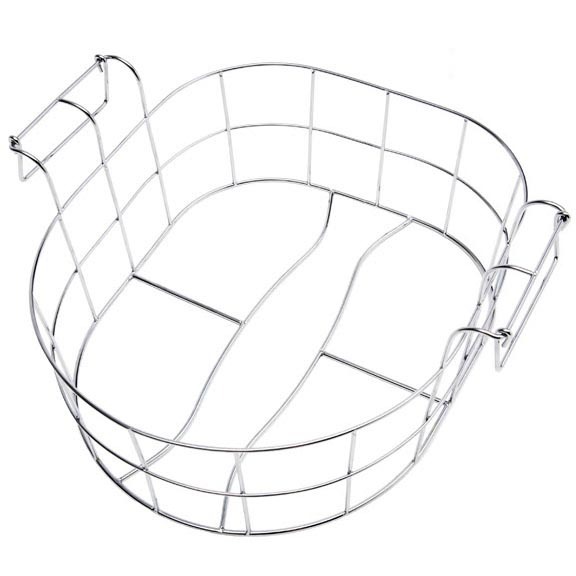 It includes a portable footbath and disposable liner system that requires no plumbing whatsoever. 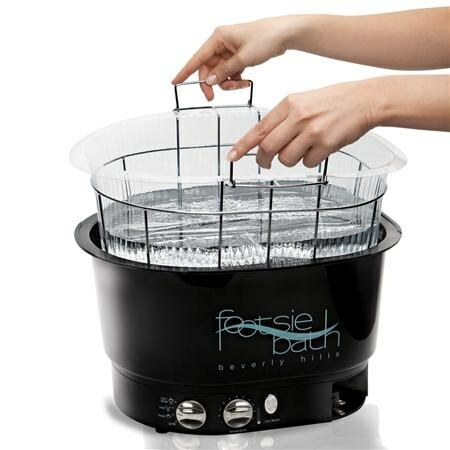 The foot tub includes a heating mechanism that adjusts the temperature to a comfortable level. 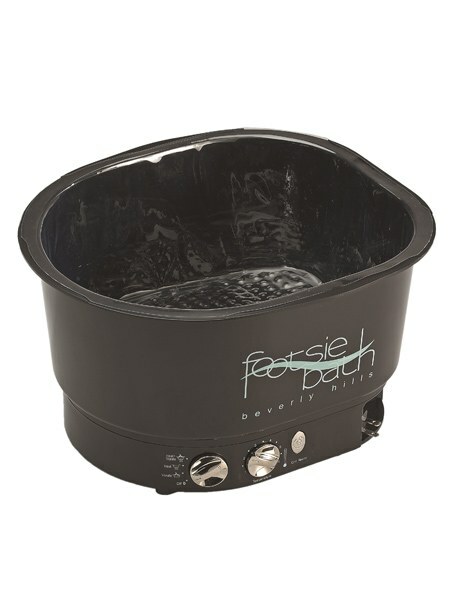 The foot tub also tucks into the base of the unit making it extremely space saving. 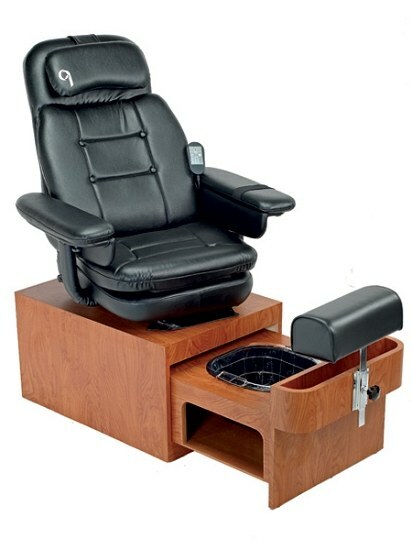 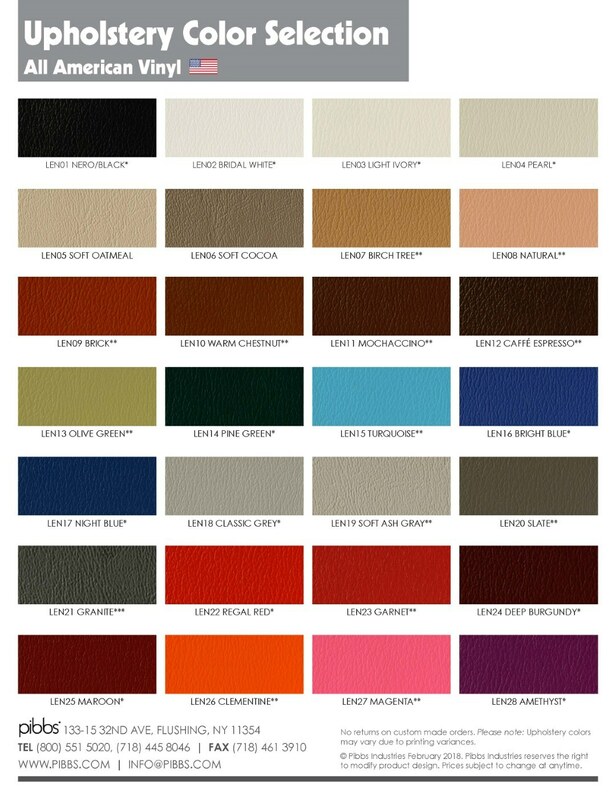 The massage chairs are available in Black, or Spa Beige and the Standard Base Color is Wild Cherry.